The Gull Rally Challenge championship will be up for grabs in the Hyundai New Zealand Raglan Rally of the Coast on Saturday while a host of drivers are hoping to secure second and third place finishes overall. World Rally Championship star Hayden Paddon secured the Brian Green Property Group New Zealand Rally Championship at the last event on the Coromandel but a number of 2018 championships are still up for grabs. The battle between Grant Blackberry, Geof Argyle and Marcus van Klink in the Gull Rally Challenge looks a mouth-watering contest with just eight points separating the first two drivers and the third a further eight points adrift. The battle for the podium spots overall in the championship is tight with Ben Hunt (Subaru) holding a sizeable but not unbeatable second place. 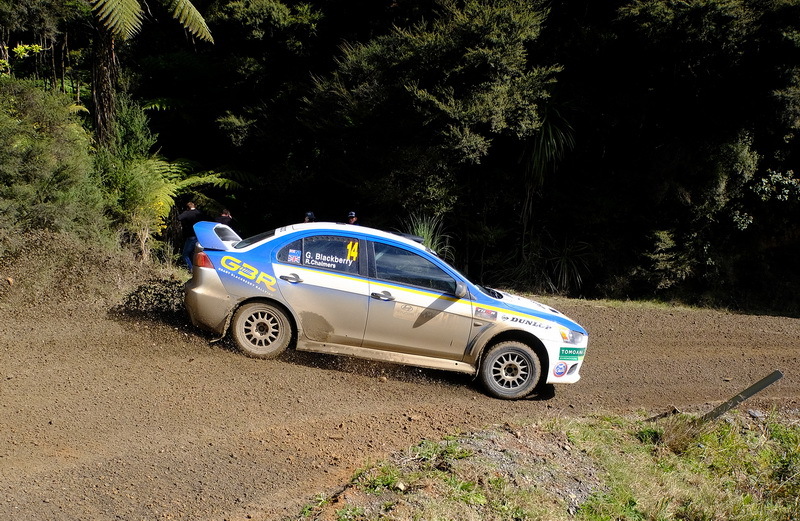 Josh Marston (Holden), Nathan Quinn (Subaru) and Matt Summerfield (Mitsubishi) are separated by just two points while Emma Gilmour (Suzuki) and Raana Horan (Skoda) remain in contention as well. John Silcock holds a 14-point advantage of Regan Ross in the historic 2WD class and the pair will fight it out over the eight special stages in and around the Raglan area. Action begins Friday night with a ceremonial opening in Raglan before competitors head off for four stages in the Te Akau region on Saturday morning. The afternoon’s four stages include the infamous Whaanga Coast stage; famous for its stunning coastline on the ragged West Coast of New Zealand.